We're a multi-sector (finance, technology, marketing and advertising, food and beverage, apparel and retail, etc.) 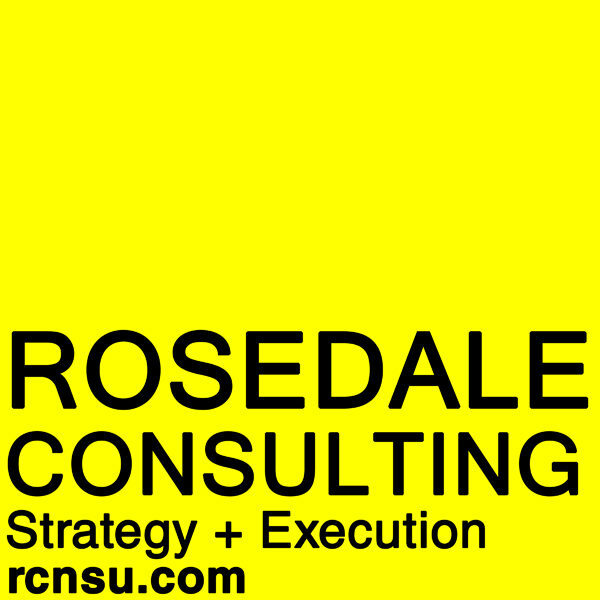 management consulting firm that truly sees our clients as partners. We're 110% focused on what's in the best interest of our clients. Let's talk today! Check out some of our research papers and other informational presentations based on our experience in various industries and sectors. We're incredibly proud of our amazing clients and we're also extremely grateful that they chose us as their consulting firm. Thank you! CodeX recruits and represents software engineers (coders, developers, etc.). Check out the schedule of our upcoming events. We provide very valuable information based on our research in multiple industries and sectors.